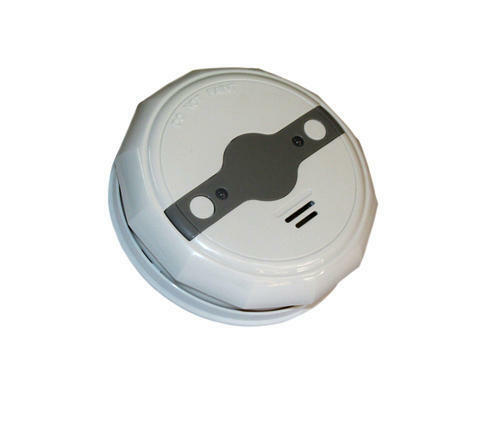 Qutak Security Devices, the most promising Manufacturer, Supplier and Trader firm was established in the year 2011 with a purpose to produce forth highly effective Fire Alarm System. Our quest for modernization and quality implements us to expand our product portfolio, which includes much-anticipated range of Fire Alarm Panel, Conventional Detector and Gas Suppression Panel. Our commitment to perfection makes us capable of manufacturing and procuring exquisite grade components from across the nation that are high in need in the marketplace for its advantageous characteristics of light in weight construction, sustenance-free design, optimal heat sensitivity, quick response time, waterproof housing and cost effectiveness. Owing to our quality orientated business methods, our customer base has been expanded across the country in such a brief span of time. Our products are extensively demanded by schools, hospitals, and commercial and government institutions for fire protection systems that are not only good but highly durable. In order to make certain that our offered systems feature extended operational life, we have spent heavily in leveraging the prevailing manufacturing technology. Further, we have allied with distinguished vendors across the borders to introduce a wide range of high performing fire protection equipment. Besides, the established parameters of quality and stability are at the essence of our production pursuits which encourage us to drive towards groundbreaking success. Our trading brands include some of the reputable names such as Qutak Security, KARSAN and BOSCH.